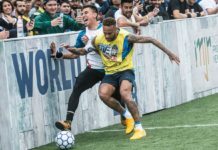 As we begin to wrap up an incredible year for street and freestyle football events, the best is still yet to come. 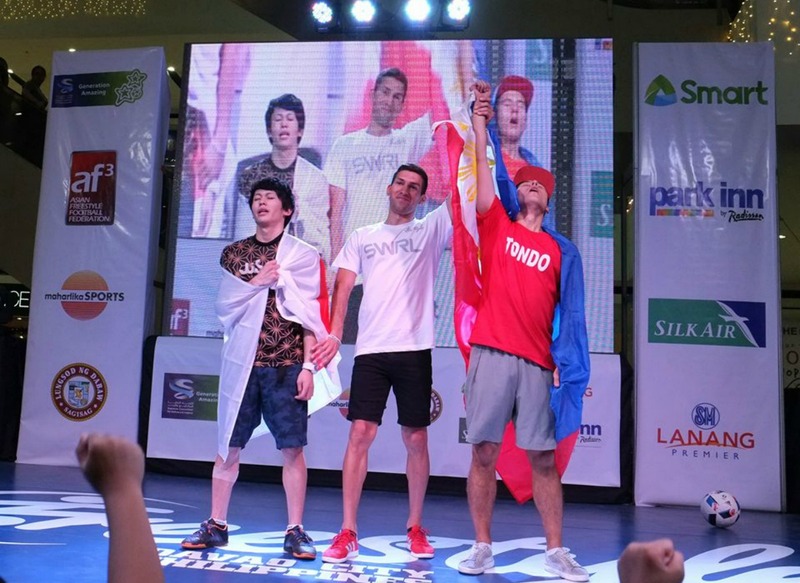 While many will undoubtedly have their eyes on next week’s Red Bull Street Style World Finals in Poland, there are still plenty of other events and tournaments that are worth checking out before 2018 expires. Lucky for you, we’ve conveniently listed them all out for you in the latest edition of the Roundup! 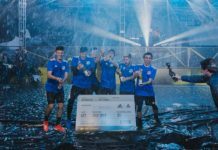 Arguably the freestyle football event of the year, thousands will flock to Warsaw next week in anticipation for two new Red Bull Street Style World Champions to be crowned. On the men’s side, a stacked field of juggernauts like Erlend Fagerli, Kosuke Takahashi, and defending champion Charly Iacono — among plenty others — will look to carve their names into freestyle immortality. On the women’s side, eight contenders, including Laura Biondo, Aguska Mnich, and reigning champ Melody Donchet, will duke it out in what should be a drama-packed and intensely contested tournament. With upsets and surprises bound to happen, you’d better try and make it out to Poland, or at least peep the live stream when this all goes down. 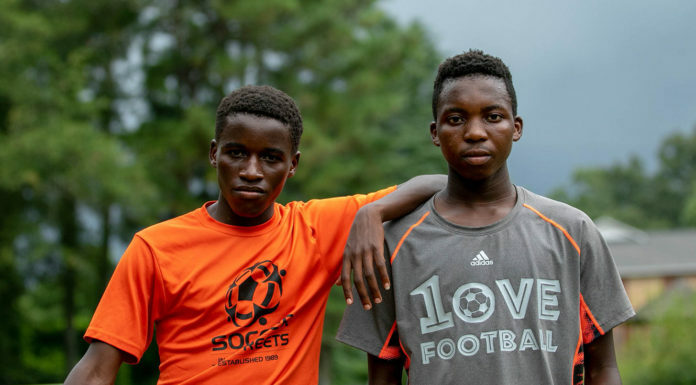 With Zimbabwe looking to host next year’s African continental championships, freestylers will get a taste of what the wondrous country has to offer at the Carnival Freestyle Football Challenge. 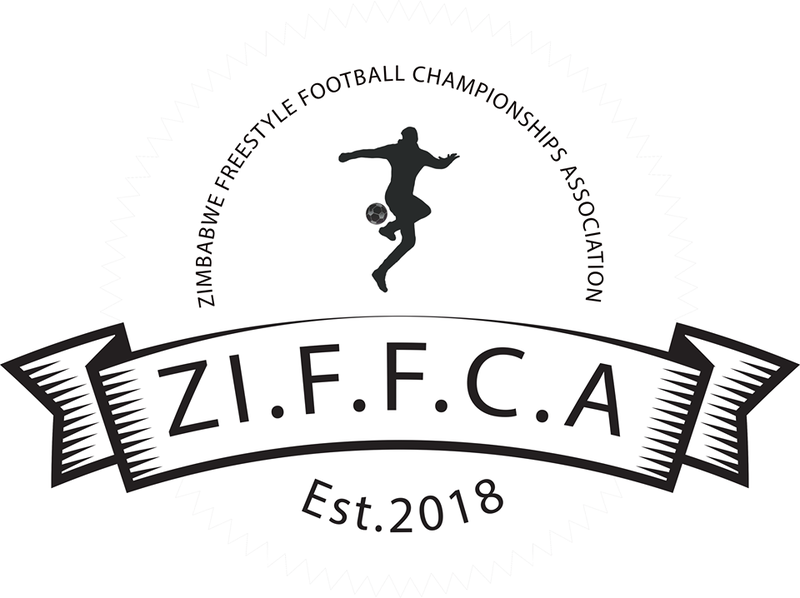 Taking place at the beautiful and tranquil Harare Gardens, we can expect the Zimbabwe Freestyle Football Championships Association to put on a top-notch event at a fantastic venue. 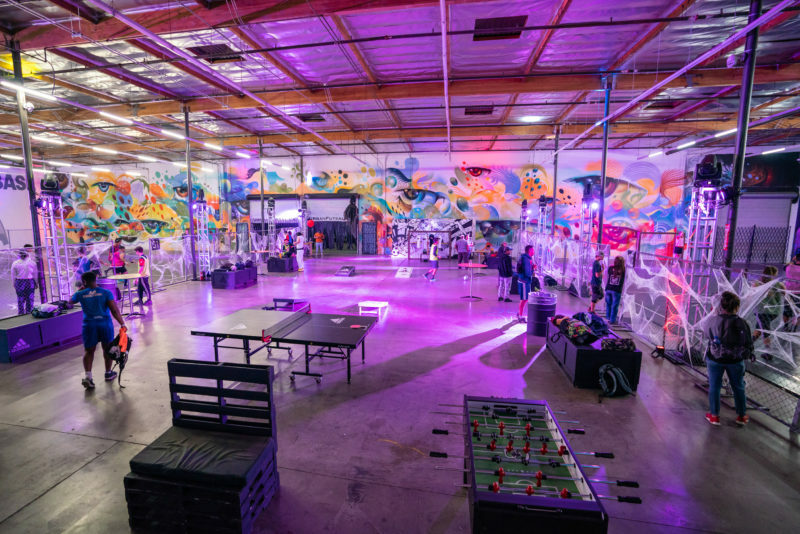 Now a staple go-to event on the last Friday of every month, UrbanFutsal LA’s Baller Night has something for everyone — the highest-level pickup games Los Angeles has to offer, live DJ, free food and drinks, and overall good vibes. To top everything off, we can expect raffle prizes, giveaways, and VIP guests, so if you’re in the area, you’re going to want to come through. 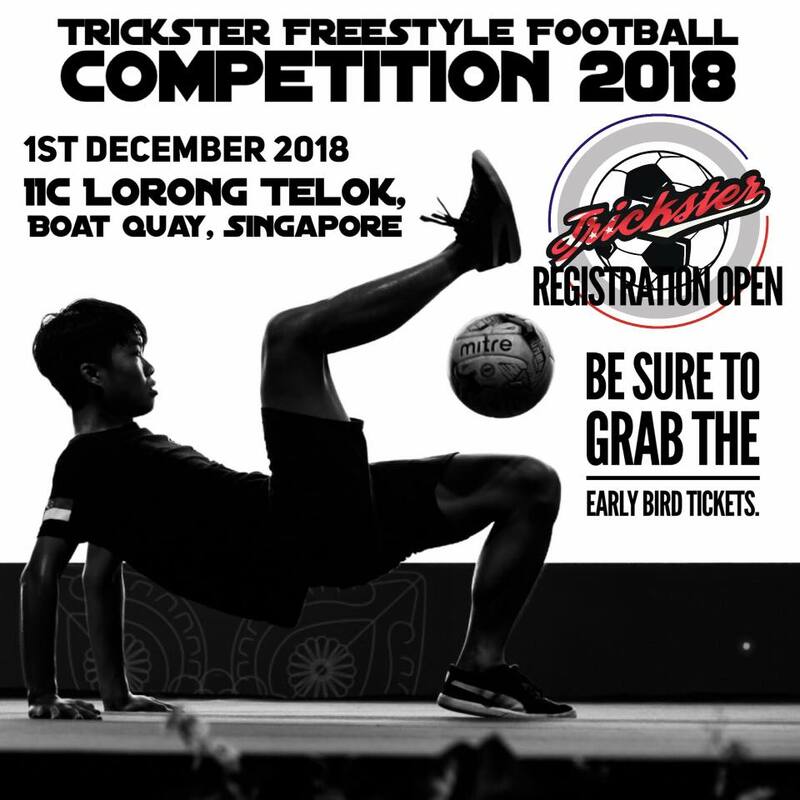 A yearly event that showcases the growing talent in Southeast Asia, the Trickster Freestyle Football competition is set to have the region’s best, perhaps tuning up for the upcoming continental championships (more on this later). With cash prizes and gear from PUMA for the top three competitors, we’re sure to see some highly skilled routines by up-and-comers and veterans alike. While Europe may get the majority of hype when it comes to freestyle talent, those in the scene know that when it comes to creativity, Asia is where it’s at. Don’t believe us? 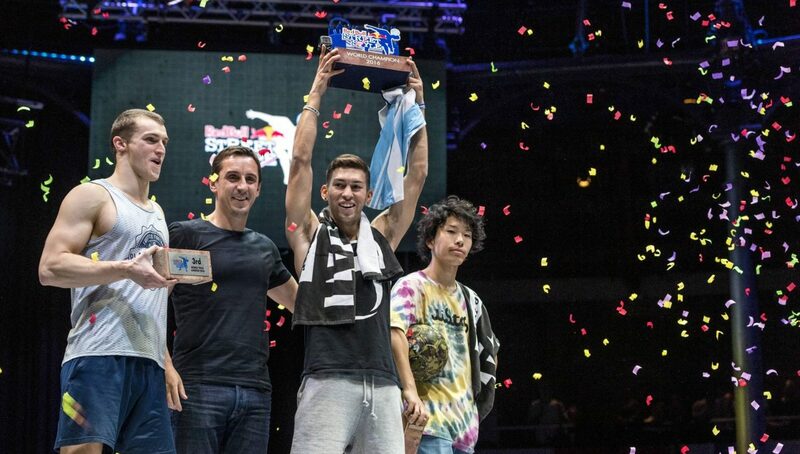 Check out this year’s Asia-Pacific Freestyle championships, which will no doubt have some of the wildest and most mind-bending flows and combos that you could imagine. While a list of participants is yet to officially be unveiled, simply the anticipation of watching giants such as PWG, Kosuke, and Yo is enough to pique our interest.